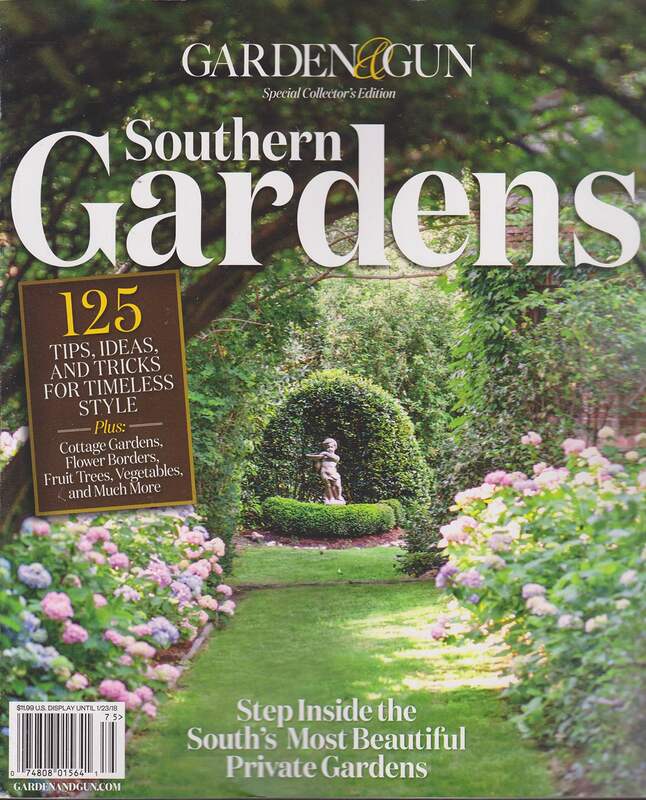 Part of a team on a special project, I was tasked with summarizing garden expert tips for a special issue, Southern Gardens. Garden Contributor, Southern Gardens special edition. Newsstand 2017.